Think our ancestors didn’t blog? Think again. Although the term blogging and our electronic way of doing it are relatively new, the general concept of disseminating information is not. 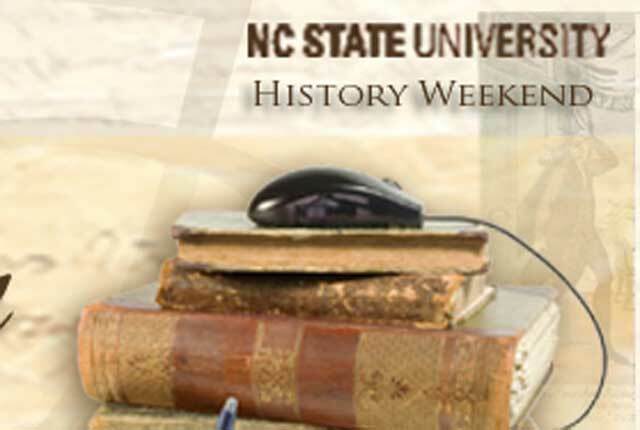 As part of NC State’s History Weekend on February 17 – 18, 2012, the History Department is sponsoring a lecture by Dr. Robert Darnton, director of the Harvard University Library, on the history of blogging. Darnton, whose early research focused on ephemera, will share how the bits and pieces of written material from years past were our ancestors’ ways of blogging. Darnton will take audience members back to 18th century blogging in France and lead them through blogging history up to our present time. And blogs are not only important to current work. “When future historians study our time, they will be looking at blogs,” says Ocko.